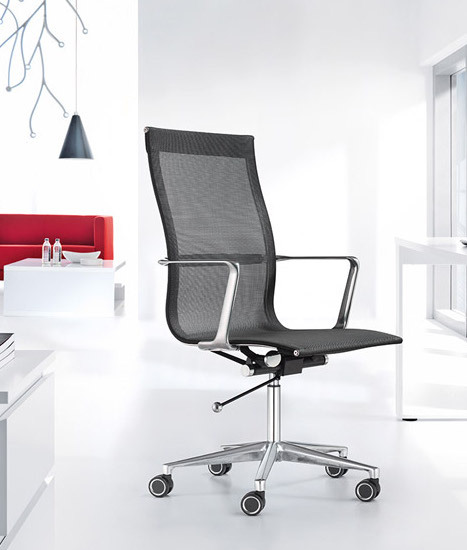 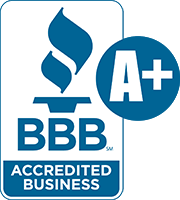 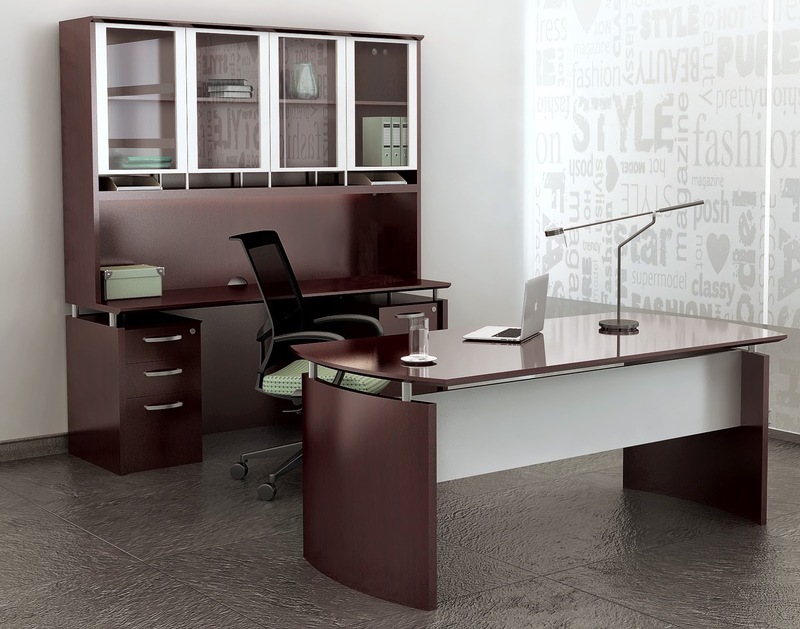 The commercial office furniture from the Mayline Medina series offers exceptional appeal and quality. 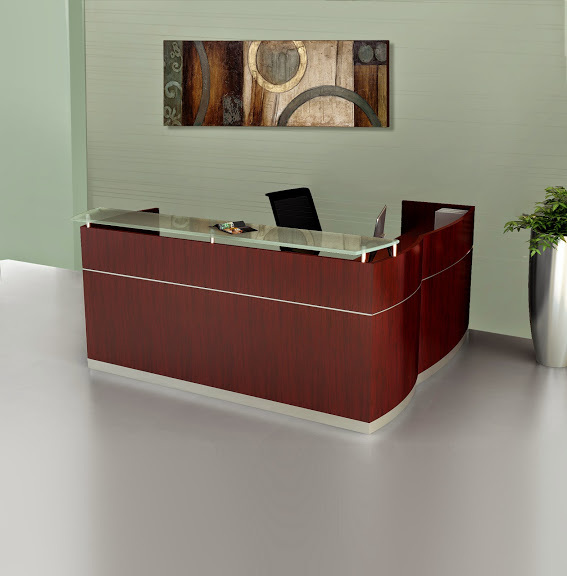 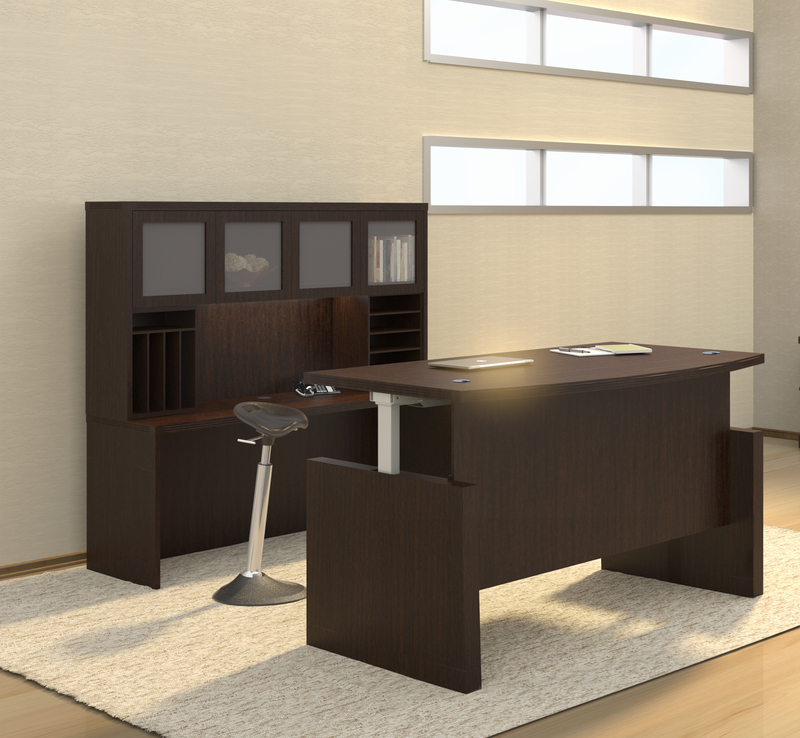 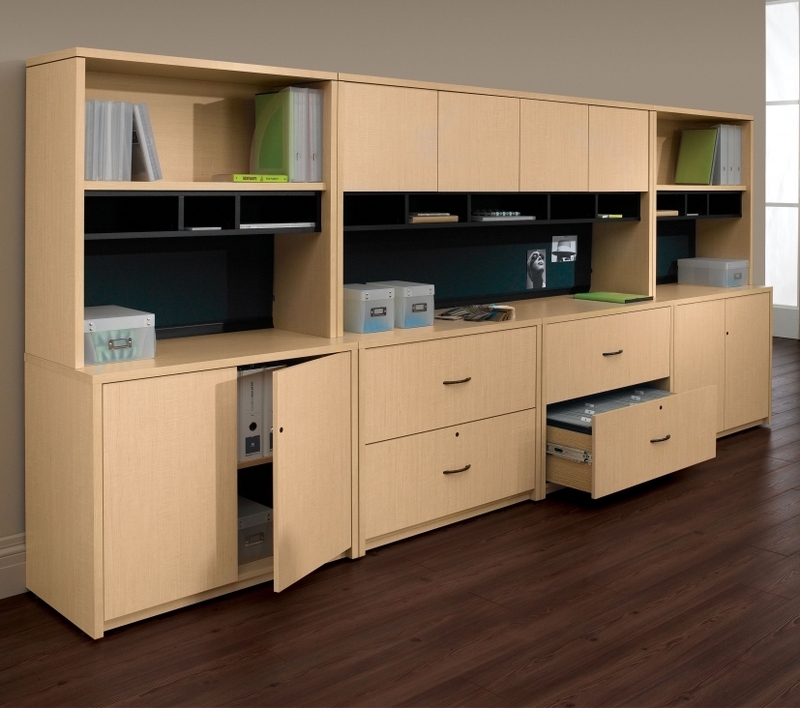 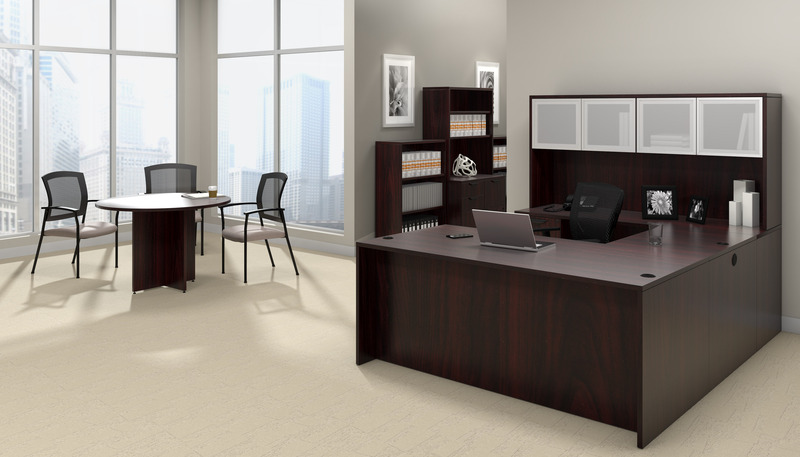 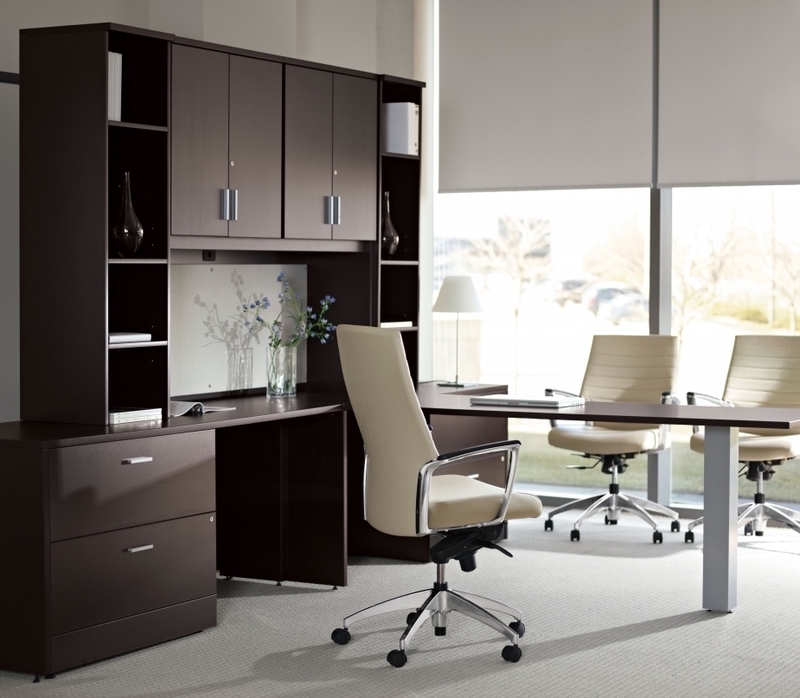 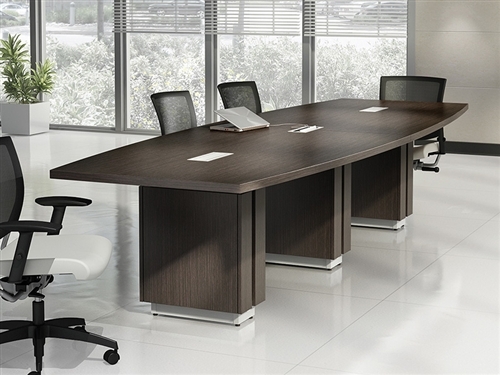 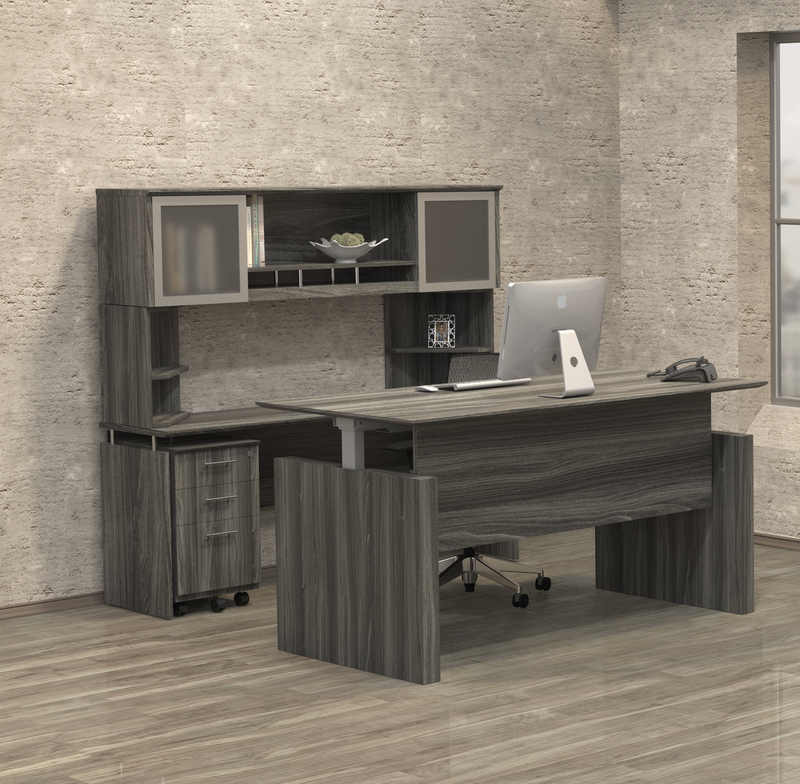 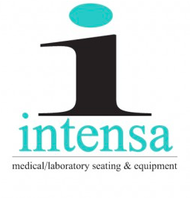 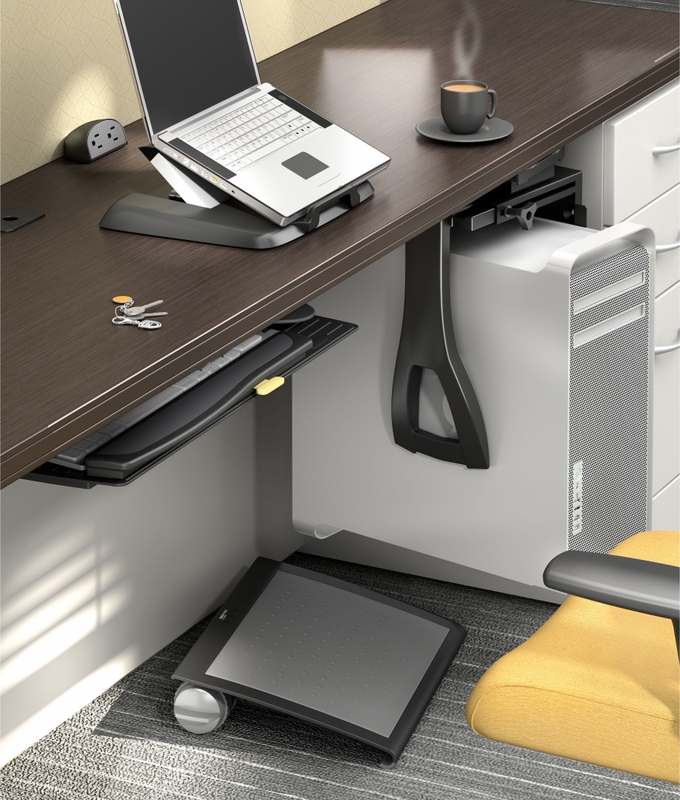 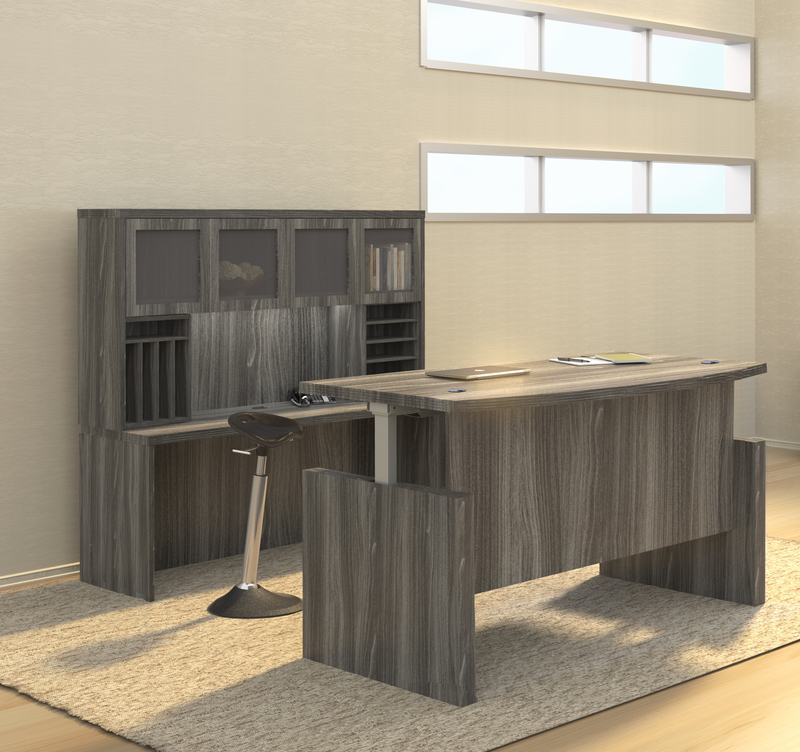 This full service line of professional desks and storage components is perfect for executive interiors. 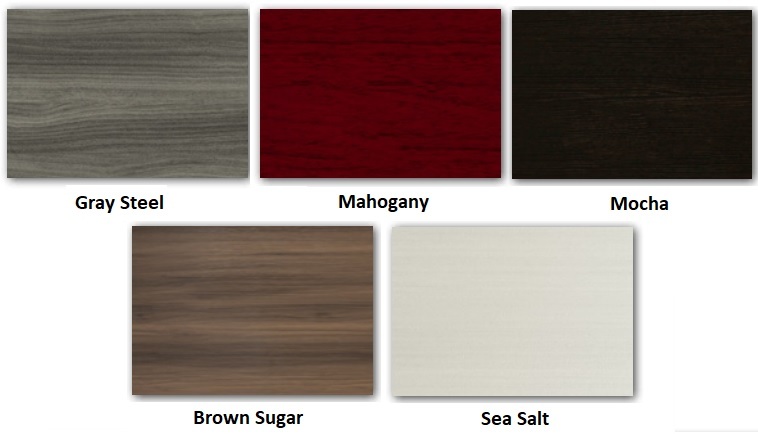 Choose from 5 attractive laminate finish options that are scratch and stain resistant.